Is there any paperwork or document for the mechanical systems of 513486 2nd Line, Amaranth, Ontario? I need more information about the property at 513486 2nd Line, Amaranth, Ontario. How ist the neighborhood, location and nearby amenities for 513486 2nd Line, Amaranth, Ontario? I have questions about the roof, foundation, insulations and mechanical issues of 513486 2nd Line, Amaranth, Ontario? I need more information about property details. What's wrong with this house? Is this a short sale? Is there any maintenance for 513486 2nd Line, Amaranth, Ontario? What is this property worth in today's market? What are "closing costs", and how much? What steps should I take when looking for a home loan? What price home can I afford? Is my credit good enough to buy this house? What are the best mortgage options for me? How flexible is the seller on the asking price? How low can I consider offering for 513486 2nd Line, Amaranth, Ontario? Truly One Of A Kind! 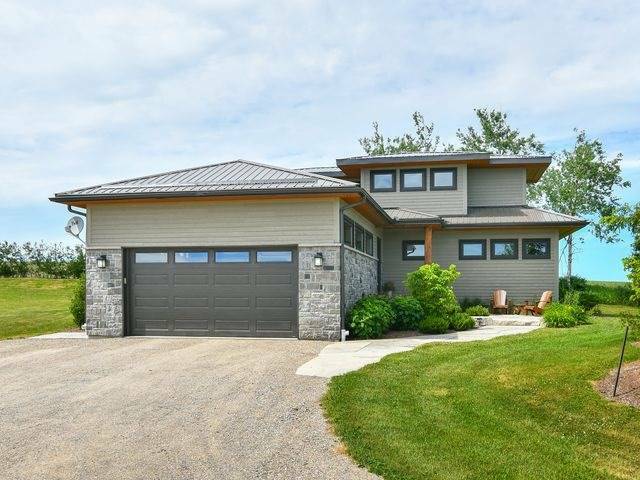 This West Coast Inspired 3 + 2 Bedroom, 4 Bathroom, Architecturally Designed Custom Home Will Please Any Discerning Buyer. Situated On 10 Acres & Set Well Back From The Road For Privacy. Stunning Landscaping & Exquisite Finishes. 1000 Sq/Ft Shop. Open Concept Main Level. Kitchen W Quartz Counters & Large Centre Island Open To Dining Area & Great Room. Main Floor Laundry, Covered Back Deck, Asian Walnut & Stylish Stone Flooring Throughout. Upper Level Master Retreat W/Walk In Closet And Gorgeous Ensuite Bath. Fully Finished Walkout Basement W/Heated Floors, Woodstove, 2 Additional Bedrooms, 3 Pce Bath. Amazing Functional Layout. Come And See This Showstopper For Yourself!